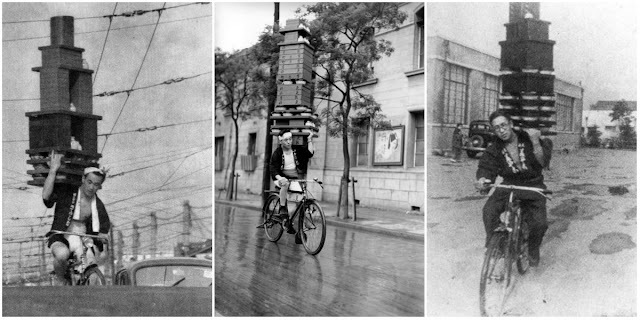 Fast food delivery has changed drastically since the old days of demae (which literally “to go in front of”) in Japan. 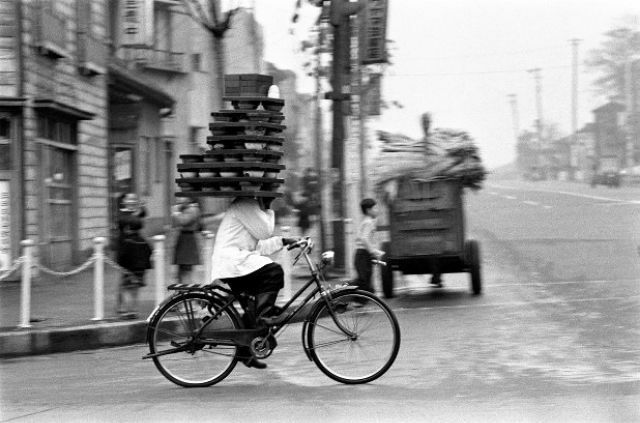 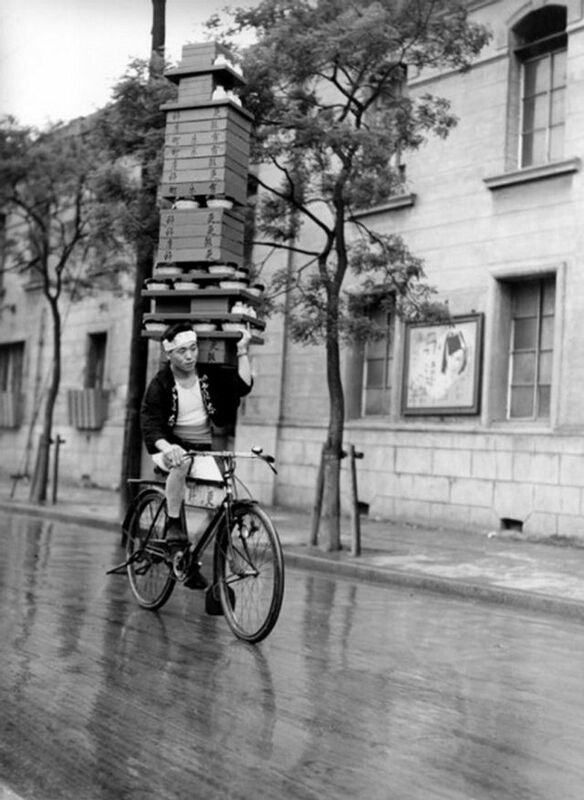 Before cell phones, apps, and online ordering existed, deliverymen used a special technique for stacking towers of food on their shoulders as they biked to places filled with frequent customers, such as universities. 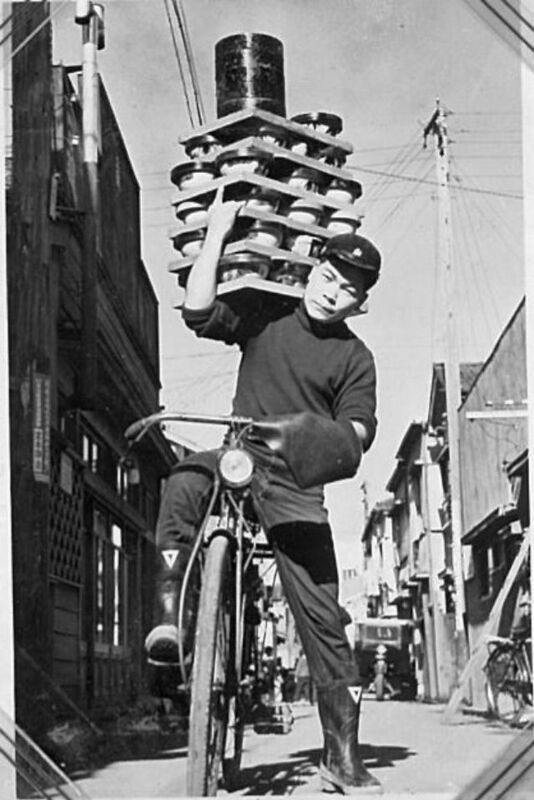 One popular food was soba–buckwheat noodles that can be eaten cold with dipping sauce or served in hot broth–because it was affordable and could be carried around without losing flavor or appearance. 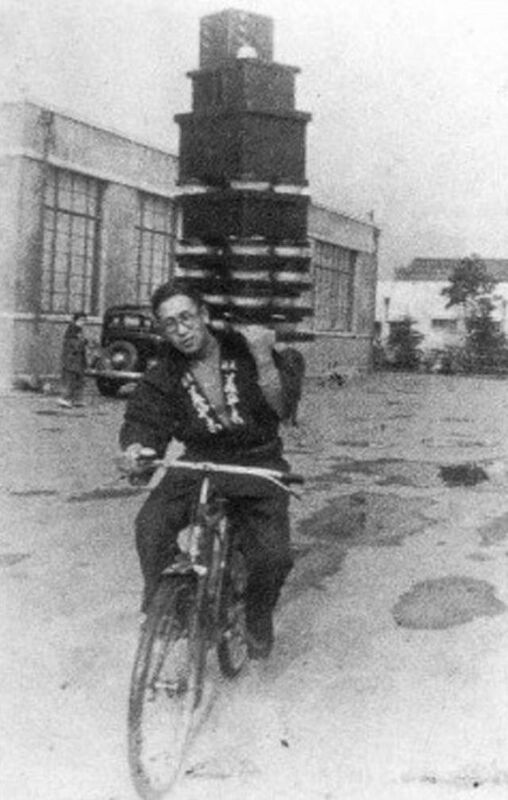 Demae is thought to have originated during the mid-Edo period in the 1700s. 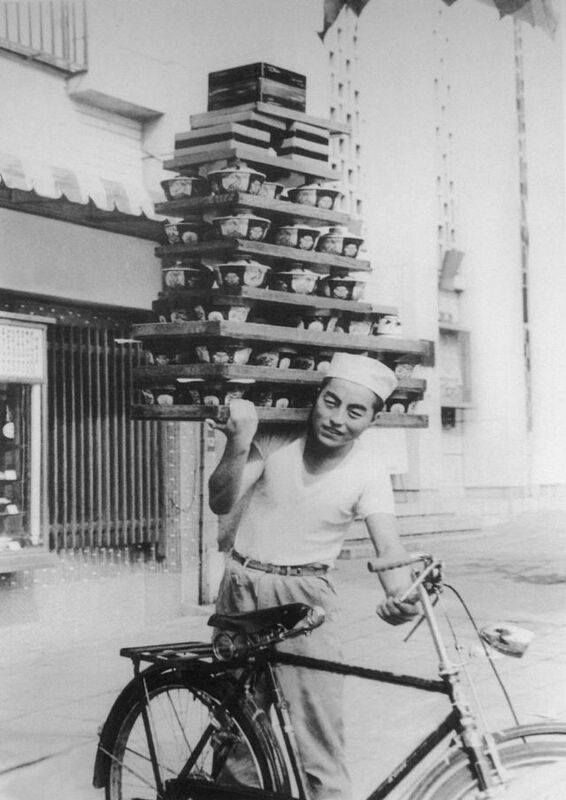 It was primarily used by wealthy daimyo, feudal lords who would send servants to let shopkeepers know that they wanted food delivered to their homes. Over time, demae evolved into a more mainstream practice enjoyed by everyone from students to office workers. 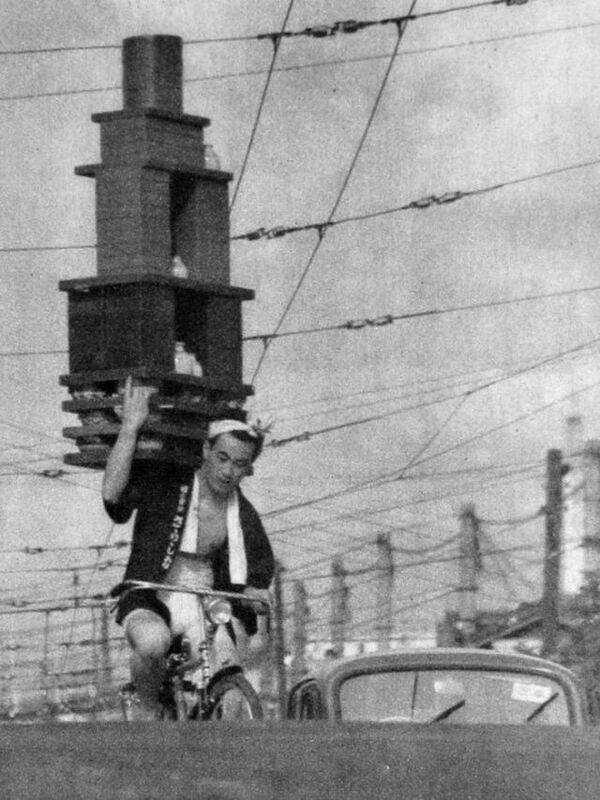 Because there were no telephones, you couldn’t exactly call in an order. 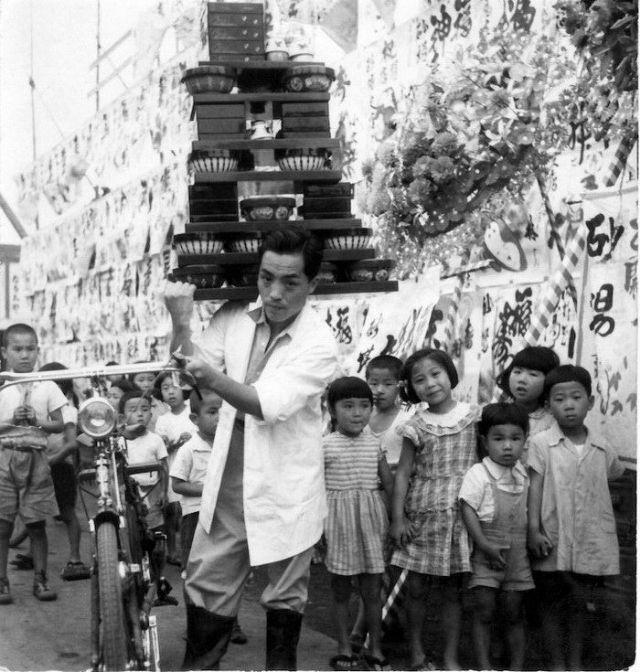 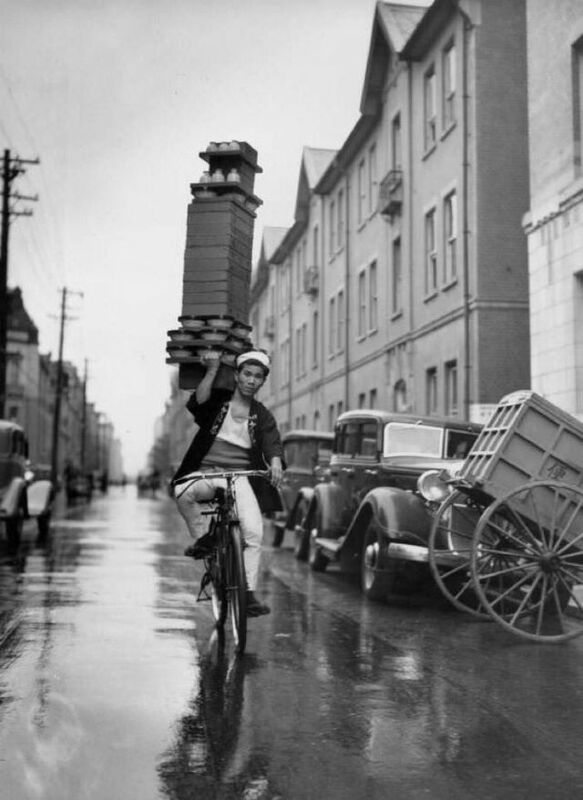 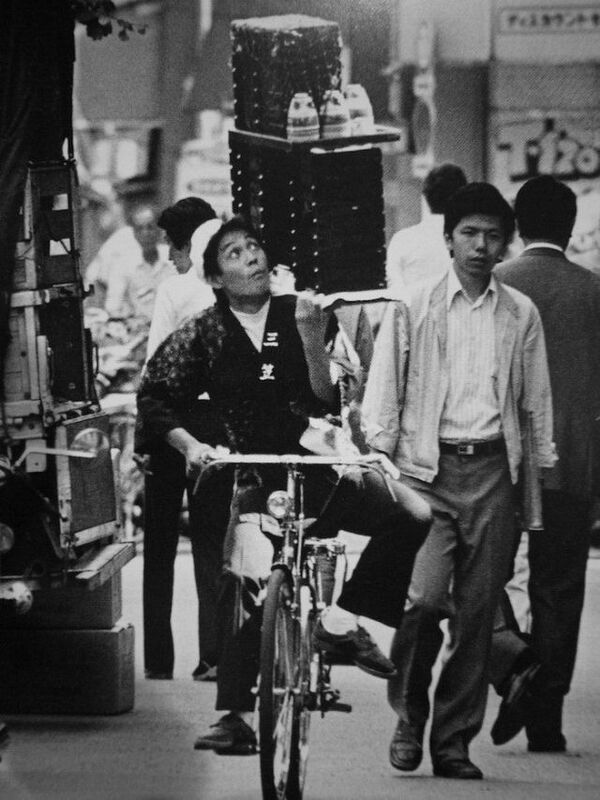 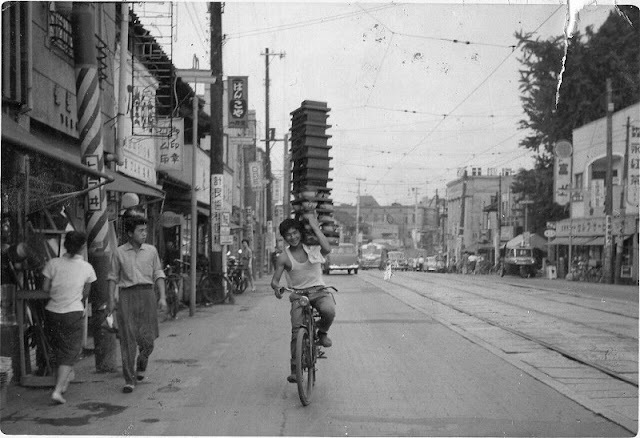 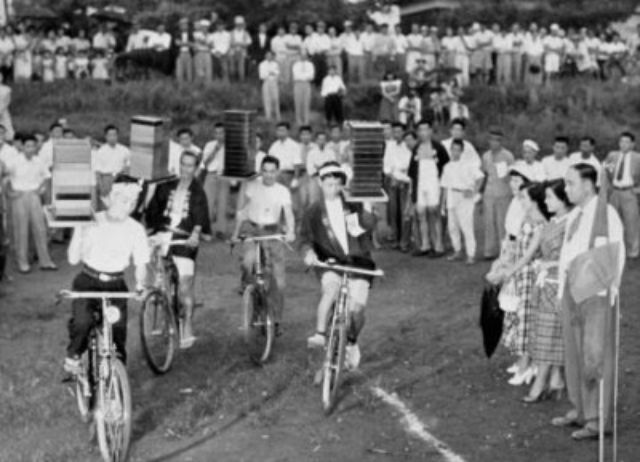 Deliverymen devolved a skilled technique for stacking towers of soba noodle bowls and then carrying them on a bike to places like universities where they had frequent customers. Astonishingly, some of these photos are from soba shops that are still in business today!